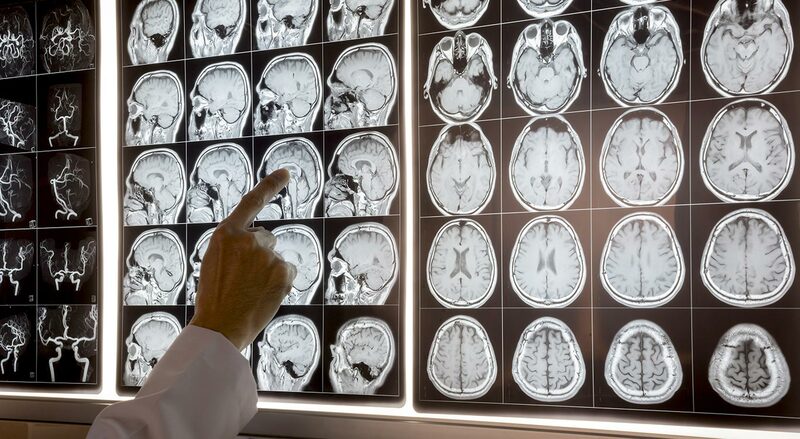 Qualia Focus is the result of thousands of hours of research and development by top scientists in complex-systems modeling, neurobiology, organic chemistry as well as dozens of MDs and PhDs. 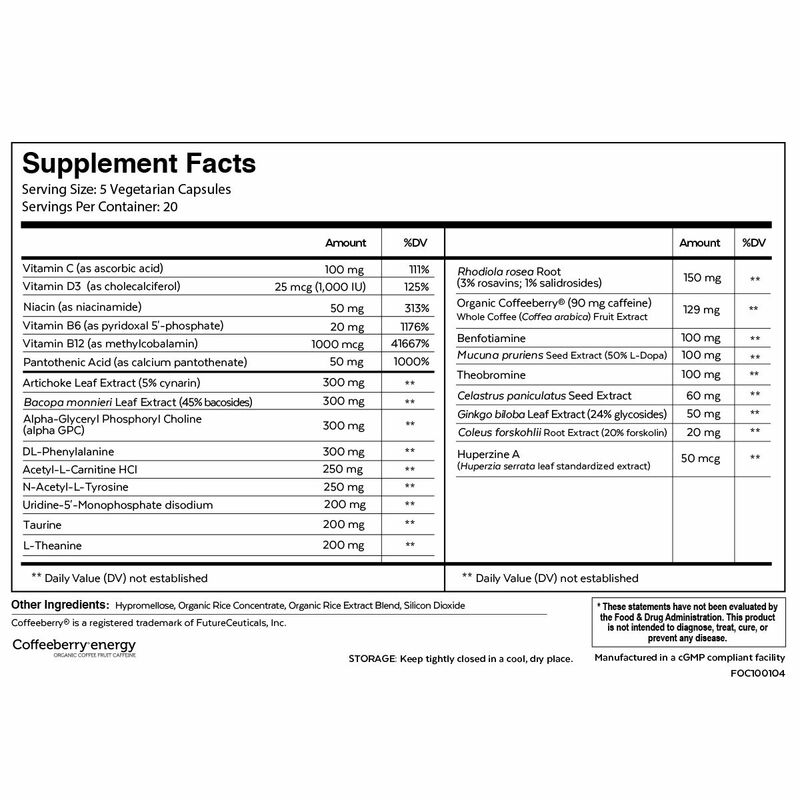 We fully publish all the research behind every product. 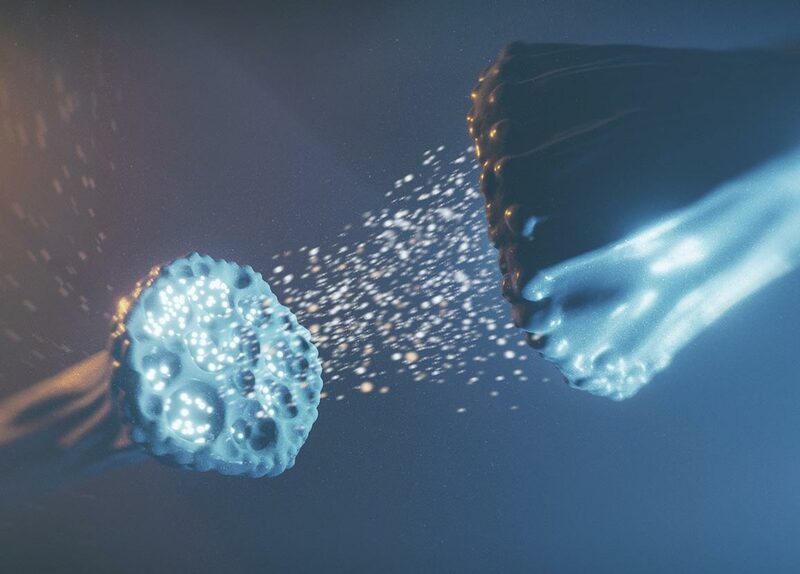 Read our Whitepaper about the Science and Research behind Qualia Focus. 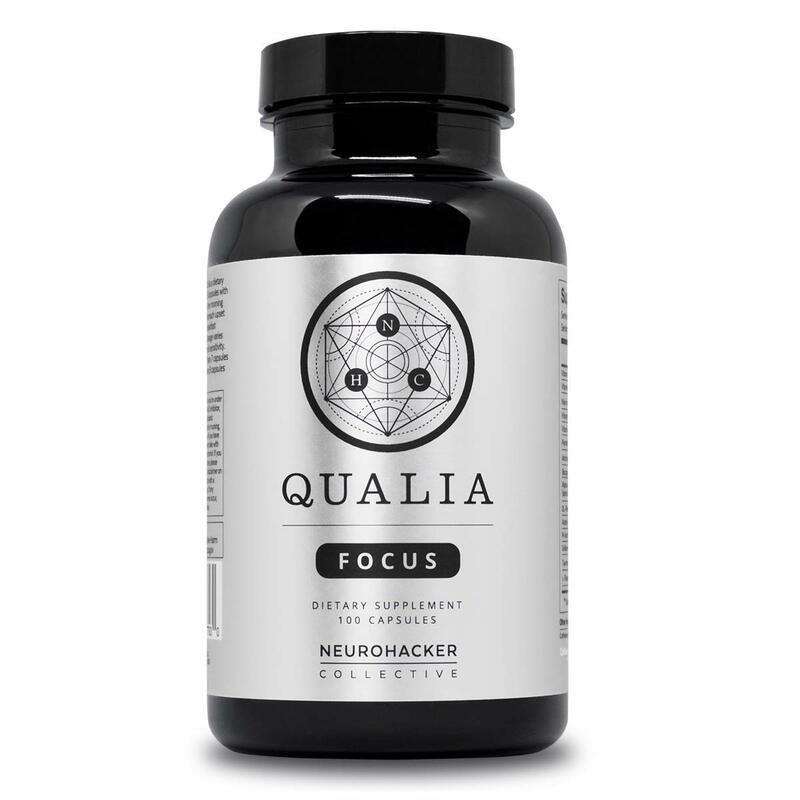 Qualia Focus is a premium supplement rigorously designed to support concentration, drive and memory. 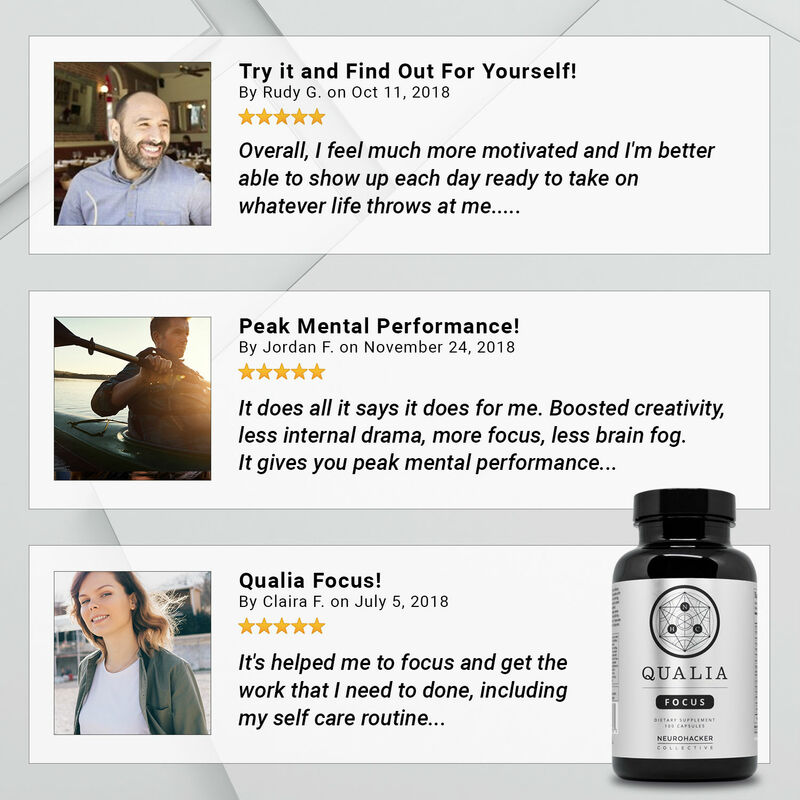 Whether you need razor-sharp focus for an upcoming presentation, extra support for an exam, or are just looking for a boost in acuity, Qualia Focus has an impressive stack of ingredients all working together to take your performance to the next level. 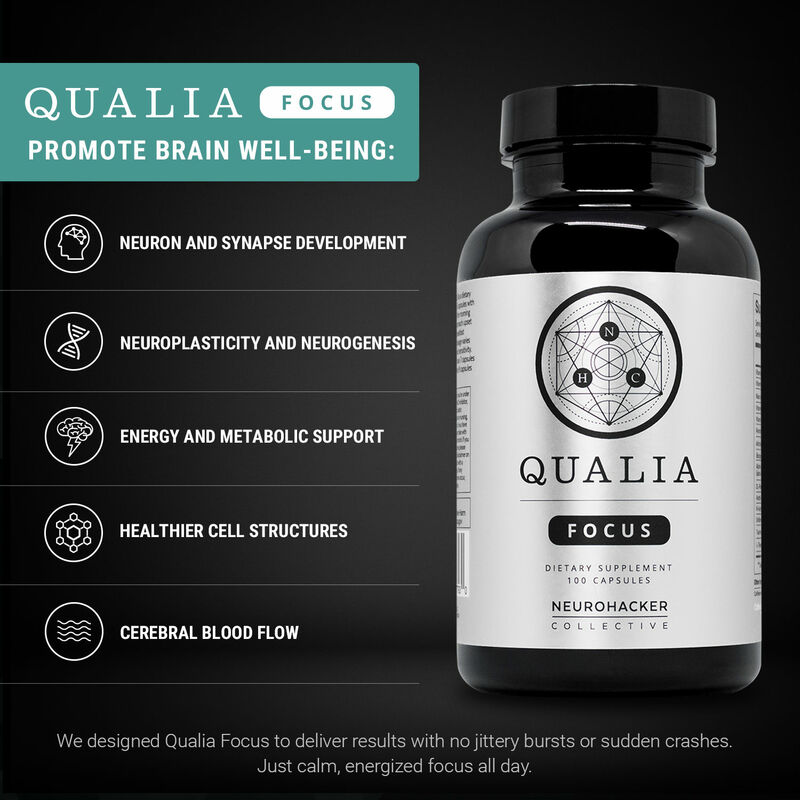 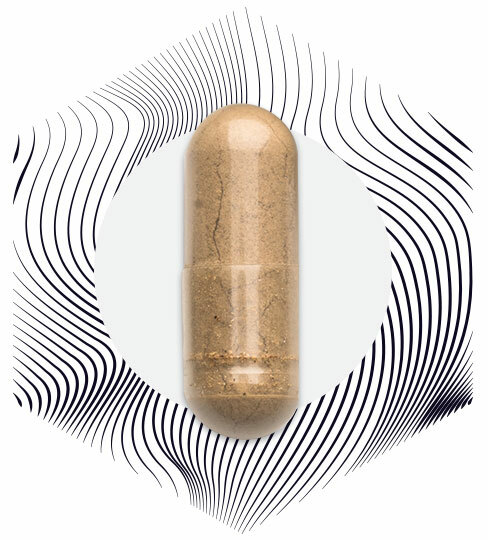 In addition to immediate neurochemical and physiological effects, Qualia Focus goes a step further addressing long-term cognitive health benefits, especially important for persons wanting to optimize memory and brain health throughout the aging process.